There has never been more talk about electric cars – and never has there been more questions about them. Tech Guide will answer all your burning questions as well as dispel a few myths. 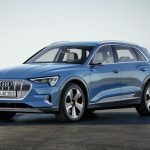 Ever since the Labor Party announced its goal to have electric vehicles make up half of all new cars in 2030 there has been plenty of talk on the subject – and not all of it has been accurate. And there are many who think this goal is unrealistic while, not surprisingly, the Greens want to aim for 100 per cent of new cars as electric by 2030. But one positive about this whole thing – whether you agree with these goals or not – is that we’re having the conversation. Ever since I bought my Tesla Model S last year I’ve been asked all of these questions a few times. Here are the top 10 questions we’ve been asked about electric cars? 1 WHAT IS THE RANGE OF AN ELECTRIC CAR ON A FULL CHARGE? That depends on the car and the capacity of the battery. The higher the battery capacity – the further the range. My Tesla Model S 75D has a range of about 490km on single charge. That’s enough power to drive from Sydney to the Central Coast and back – twice. The Tesla P100D (with a 100kWh battery) can take you about 540km. 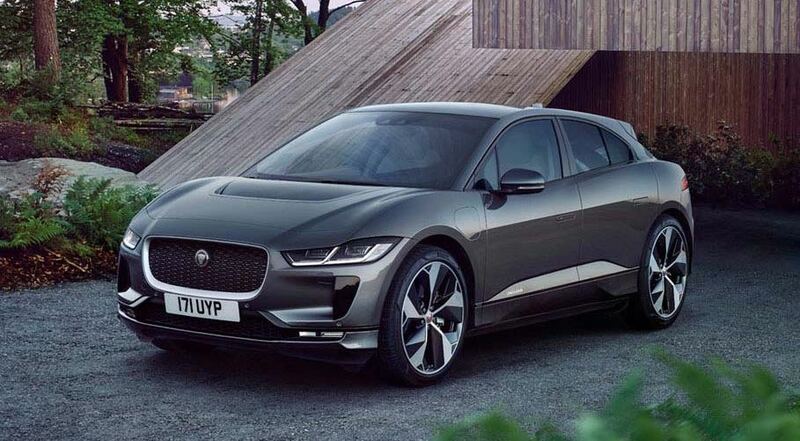 The Jaguar i-Pace, which is now also available in Australia, has a range of 467km. Also available is the Hyundai Ioniq which has a 28kWh battery that brings the range to 280km. Bottom line, the bigger the battery, the more expensive the car but the greater the range. HOW LONG DOES IT TAKE TO CHARGE AN ELECTRIC CAR. 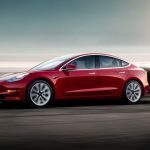 For day to day driving Tesla recommends keeping the charge limit to 90 per cent to maintain battery health and only extending the limit to 100 per cent when you have a long drive ahead of you. A Tesla Supercharger produces up to 140kW of power and can add 170km of range to the battery after about 30 minutes. If I Supercharge my Tesla from about 25 per cent to 90 per cent it will take about 50 minutes. Tesla’s new V3 Suoperchargers will halve the time. On a long journey, not all electric car drivers will completely recharge their car at every supercharger. In fact, the Tesla is smart enough to direct drivers to Superchargers on a long journey and also advise how long they need to charge at each stop. Labor leader Bill Shorten was asked on live radio how long it would take to charge electric car and he answered 8 to 10 minutes. Those in the know saw this as completely wrong. But there has been responses from companies preparing higher capacity chargers that could nearly completely charge your average electric car in 15 to 20 minutes. At home I have three-phase power and a Tesla 32 amp wall connector that is all powered through my solar panels and storage battery. This has a 22kW output and would be able to completely charge my car in four to five hours so it can be done overnight. 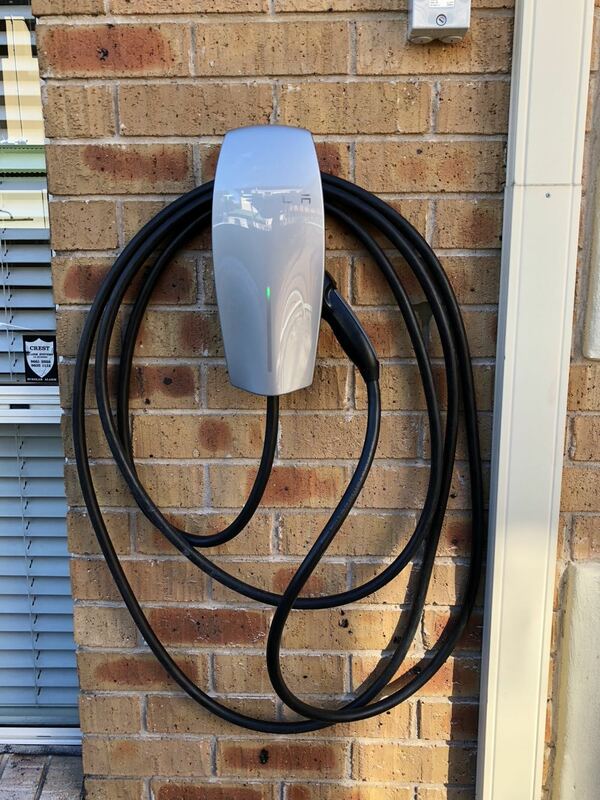 There are also single phase Tesla wall connectors that output up to 7.4kW that will take up to 4 times longer to charge the car – about 12 hours. The battery inside an electric car has a lifespan of about 10 years at which time it will only be able to retain 70 per cent of its original charge. 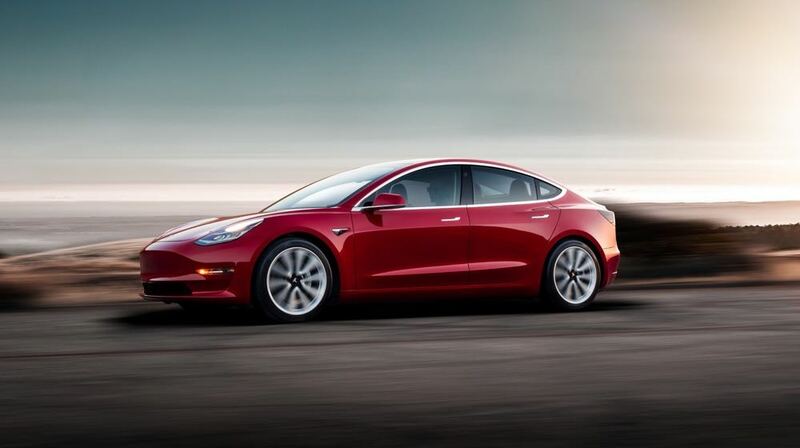 Tesla offers an eight year warranty on its car’s batteries and powertrain. Just like the rechargeable lithium ion battery in your smartphone, an electric car’s battery will degrade over time. And after that 10 year period has elapsed, you will be able to replace the vehicle’s battery. Unlike a regular internal combustion engine (ICE) vehicle, an electric car has a lot less moving parts. A Tesla Model S has just 17 moving parts under the hood and the only liquid you put in the car is wiper fluid. There is no oil and no filters so an EV service would only involve checking the brakes and tyres. 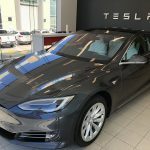 Most EVs (including the Tesla) has regenerative braking which means the car slows down dramatically when you take your foot off the accelerator. This action actually sends the electric motors into reverse and pipes that energy generated back into the battery. That means you’re going to save on brake pads as well. They should last more than twice as long as an ICE car’s pads. Yes they are. Not having an engine positioned in front of the driver makes a big difference especially in a head-on collision. An electric car’s motors are located on the vehicles axles. A Tesla car chassis is made from boron beams to provide protection for the driver and passengers. The car industry uses a machine to test the roof strength of a vehicle in the event of a rollover. When this machine was used on a Tesla, the Tesla was so strong it broke the machine. The Tesla Model S has achieved the best safety ratings of any car ever tested. The difference between an internal combustion engine and an electric motor is that the electric motor provides instant torque. In other words, it doesn’t need to rev up through the gears which makes an electric car very quick off the mark. 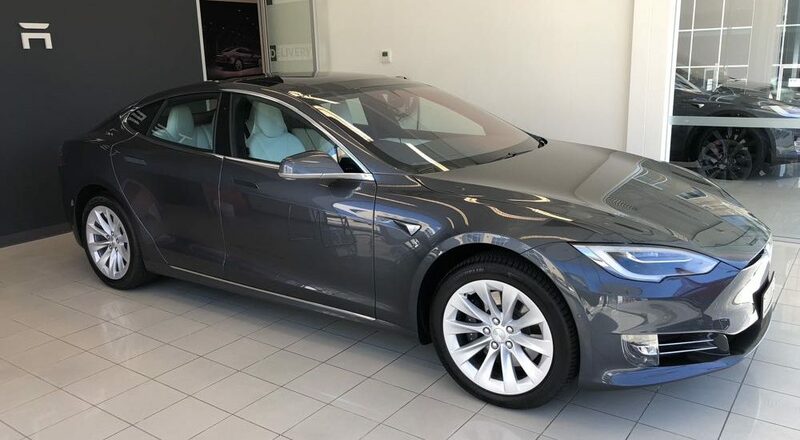 My Tesla Model S75D can go 0-100km/ in just 4.4 seconds. A Tesla P100D can do that in 2.7 seconds. I’ve surprised many a cocky V8 driver who wanted to take me on at the lights. Every single passenger I’ve had in my car expresses the same surprise when they are pinned back in their seat with the Tesla’s acceleration. WHAT CHARGING INFRASTRUCTURE DO WE NEED? 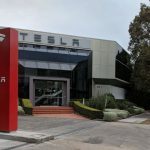 At the moment there is a large Tesla Supercharging network that continues to grow to allow drivers to recharge their vehicles on long journeys. We are also seeing charging facilities in shopping centres, car parks and hotels to provide their customers with way to top up their EV. Of course, as more and more people drive electric cars, more charging stations will be needed. An ideal scenario would be to add chargers to existing fuel stations. In parts of Europe, including Paris, there are what appeared to be parking meters along the streets which are actually charges so EVs can be charged while they are parked on the roadside. But most EV drivers charge their vehicles at home. Tesla says 90 per cent of all its drivers charge their vehicles at home. So not only do we need to expand the charging network, the government of the day has to work out how all this added electricity will be generated to come up with these extra power demands. If electric vehicle owners were able to supplement their electricity supply with solar panels, it would reduce the demandson the grid. Like all new technologies, electric cars are expensive. Tesla led the way by deciding to make their EVs more premium vehicles which cost more than $100,000. One of the most expensive parts of electric vehicle, and one of the most important, is the battery. The larger the battery, the further the range but the more expensive the car will be. 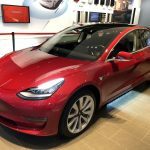 We are now starting to see more affordable electric vehicles being produced including the Tesla Model 3 (which should be on Australian roads from August) and the Hyundai Ioniq. These will be well under $100,000. Over time, with more demand and increased production efficiencies, electric car prices will come down. DO ELECTRIC CARS MAKE ANY SOUND? No they don’t. An EV’s motors are virtually silent. It’s not unusual for me to be driving in shopping centre car parks right behind pedestrians looking at their smartphones who have no idea I am right behind them. It means an EV driver has to be extra careful around pedestrians and other cars for that matter. There has been some talk about adding some kind of sound to warn pedestrians that the electric vehicle is near them. Apart from tyre noise on the road, you won’t hear a revving engine like you would with a regular internal combustion engine vehicle. CAN I TOW MY CARAVAN WITH AN ELECTRIC CAR? 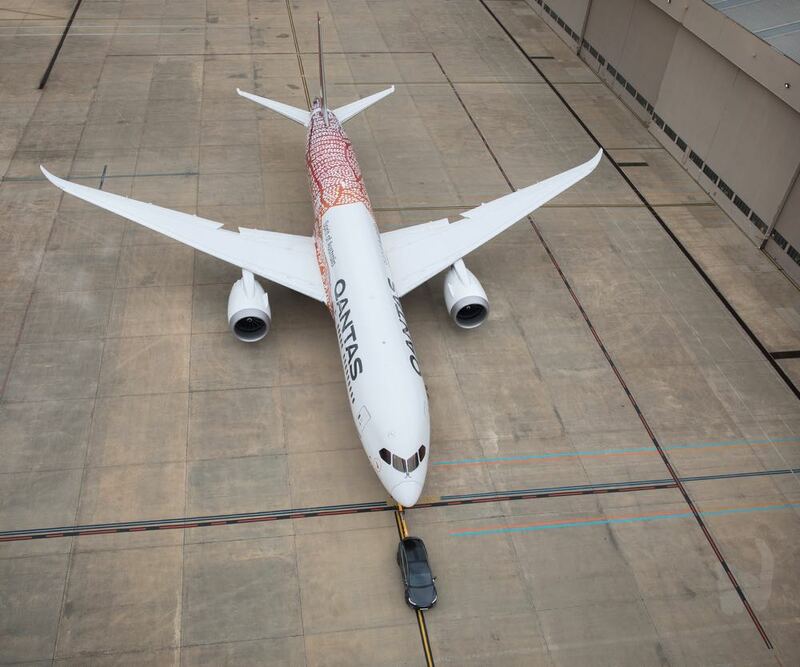 In fact, Tesla demonstrated the power of its Model X by towing a Qantas 787 aircraft. So hitching a caravan to the back of electric car shouldn’t be a problem. Sure, the added weight will run the battery down faster in the same way it would burn more fuel in a regular car.